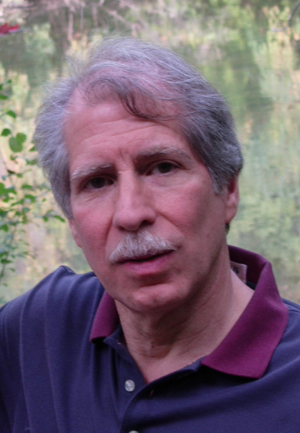 Composer and conductor Anthony Iannaccone studied at the Manhattan School of Music and the Eastman School of Music. His principal teachers were Vittorio Giannini, Aaron Copland and David Diamond. During the early part of his career, he supported himself as a part-time teacher at the Manhattan School of Music and as an orchestral violinist. Iannaccone's catalogue of approximately 50 published works includes three symphonies, smaller works for orchestra, several large works for chorus and orchestra, numerous chamber pieces, large works for wind ensemble, and several extended a cappella choral compositions. In 2001, his Waiting for Sunrise on the Sound was chosen as one of the five finalists in the BBC-London Symphony Masterprize competition from a field of 1151 orchestral works submitted. Anthony Iannaccone enjoys an active conducting career in both new music and standard orchestral repertory. Since 1971, he has taught at Eastern Michigan University, where he received the Distinguished Faculty Award and, for thirty years, conducted the Collegium Musicum in late eighteenth-century music for chorus and chamber orchestra.